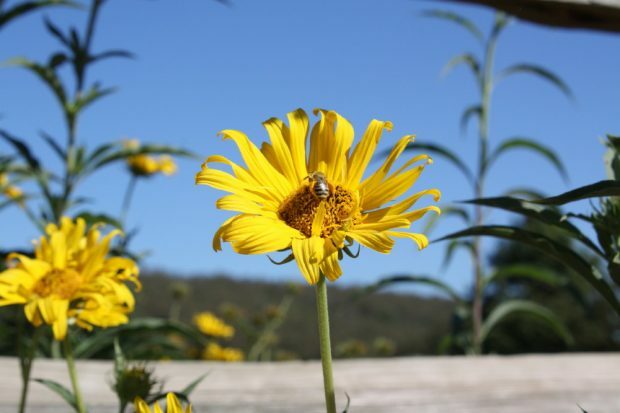 Need some ideas for a pollinator-friendly yard or farm? 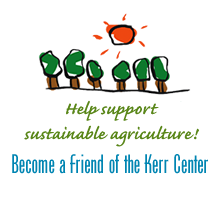 Learn about the native, pollinator-friendly plants Kerr Center has used in its office landscape beds. Southern SAWG is Coming to Little Rock!